Only 3 3.6L V6 SEL 4MOTION models left in stock! 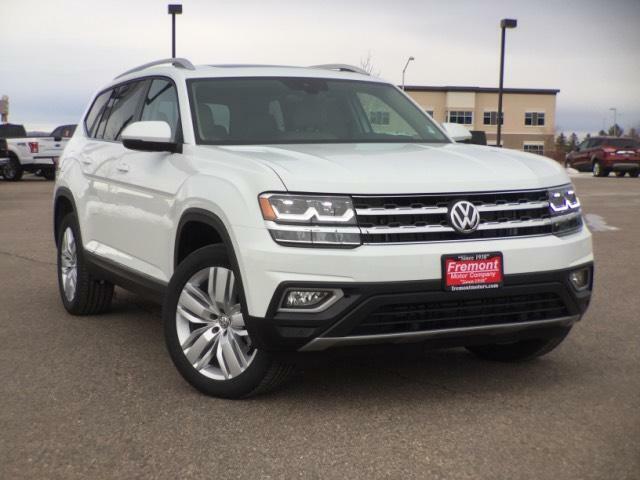 Heated Seats, Moonroof, Nav System, Third Row Seat. PURE WHITE exterior and SHETLAND V-TEX LEATHERETTE interior, 3.6L V6 SEL trim. READ MORE! 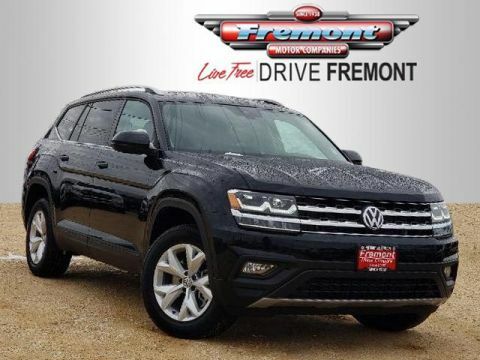 Third Row Seat, Navigation, Sunroof, Panoramic Roof, All Wheel Drive, Power Liftgate, Rear Air, Heated Driver Seat, Back-Up Camera, Satellite Radio, iPod/MP3 Input, CD Player, Onboard Communications System, Trailer Hitch, Remote Engine Start. Rear Spoiler, MP3 Player, Privacy Glass, Remote Trunk Release, Keyless Entry. 20 SILVER TRIPLE 5-SPOKE WHEELS Wheels: 20 Silver Triple 5-Spoke Alloy, Tires: 20 All-Season, PRIVACY COVER tonneau privacy cover for cargo area. 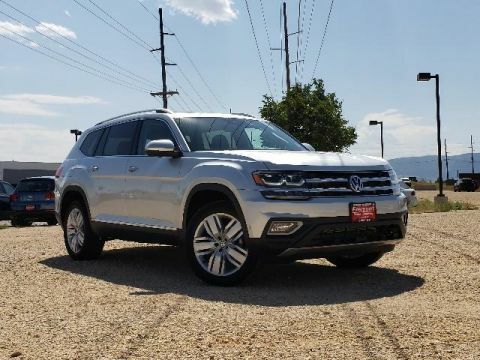 Volkswagen 3.6L V6 SEL with PURE WHITE exterior and SHETLAND V-TEX LEATHERETTE interior features a V6 Cylinder Engine with 276 HP at 6200 RPM*. 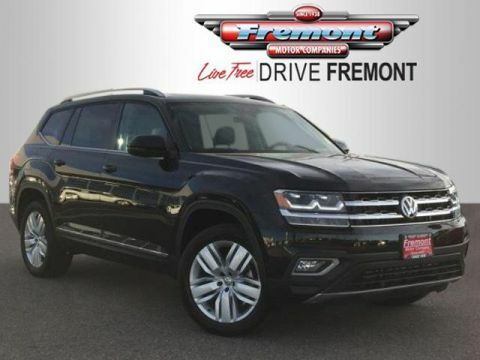 Live Free, Drive Fremont. Prices shown reflect lease incentives. 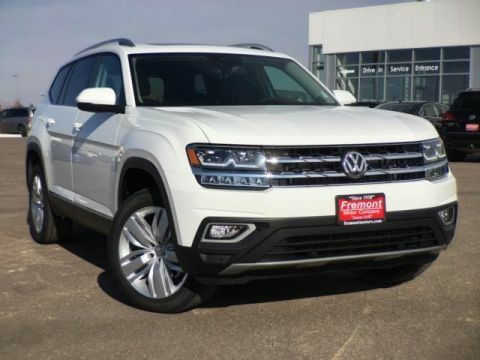 Must lease through VW credit and qualify for all applied incentives.